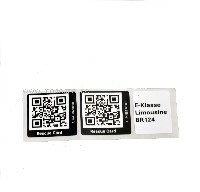 The QR-Code-sticker of the rescue card is attached to the 124 one at the driver's side B-pillar and the other on the inside of the fuel filler flap. 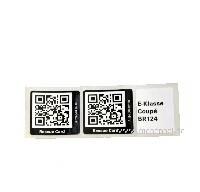 At these predefined places, the emergency service can quickly find the QR code, scan it, and display the rescue card. We believe that even with our old babies, a serious accident can never be excluded and the small rescue card stickers can save lives. 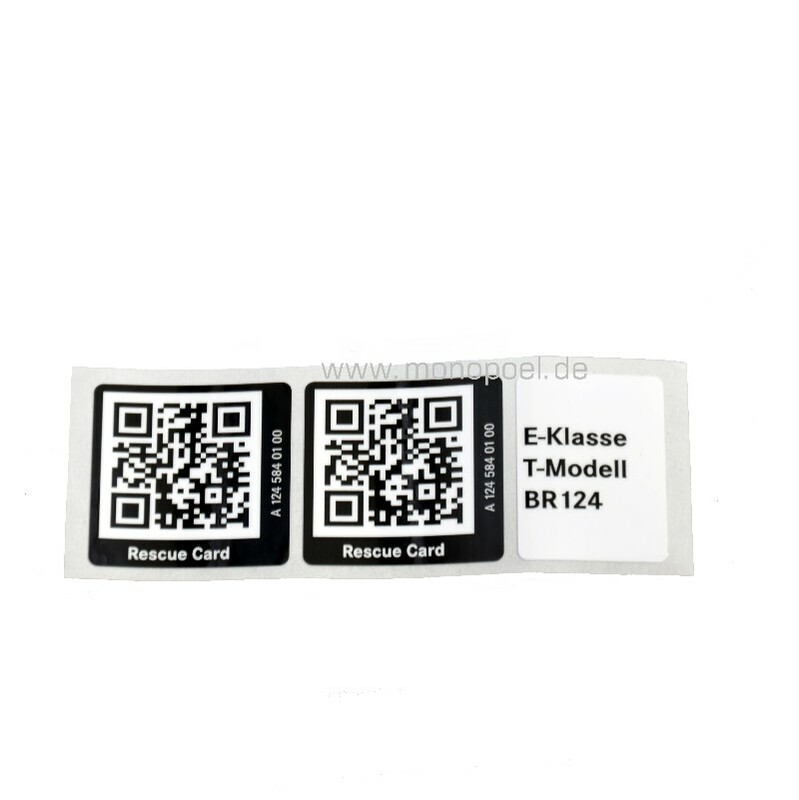 The rescue card is available for all types within the W124 series, i. Sedan, station wagon and coupe have their own, specific rescue card stickers.